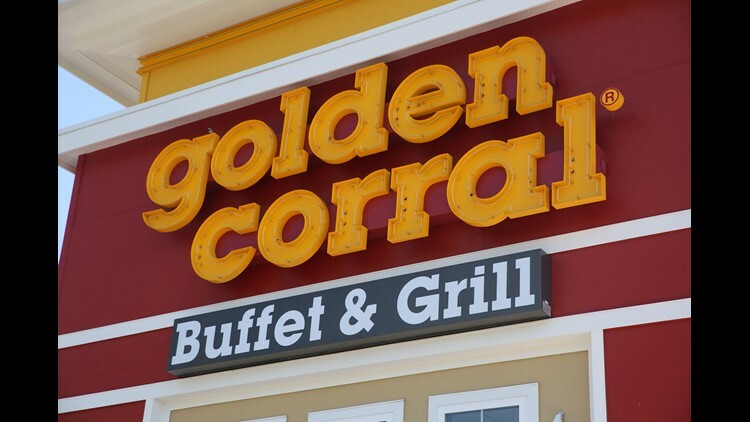 Chevys: Free three-item combo Sunday. City Barbeque: Free sandwich, two sides and a regular beverage Sunday. Daphne's: 10 percent discount Sunday. El Torito: Free three-item combo Sunday. Famous Dave's: Free two meat lunch combo Sunday and Monday. 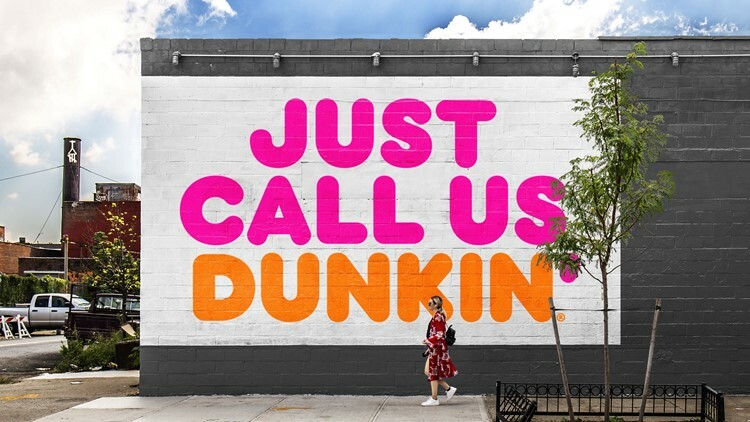 The brand formerly known as Dunkin' Donuts has announced some sweet specials. 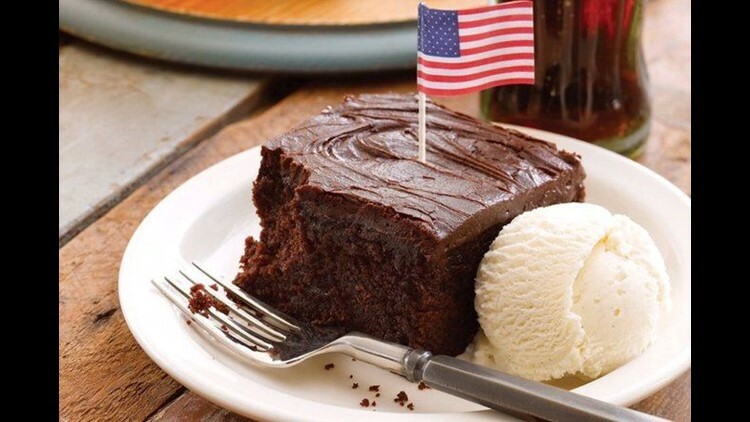 At Cracker Barrel on Veterans Day, veterans can get a free Double Chocolate Fudge Coca-Cola Cake dessert. 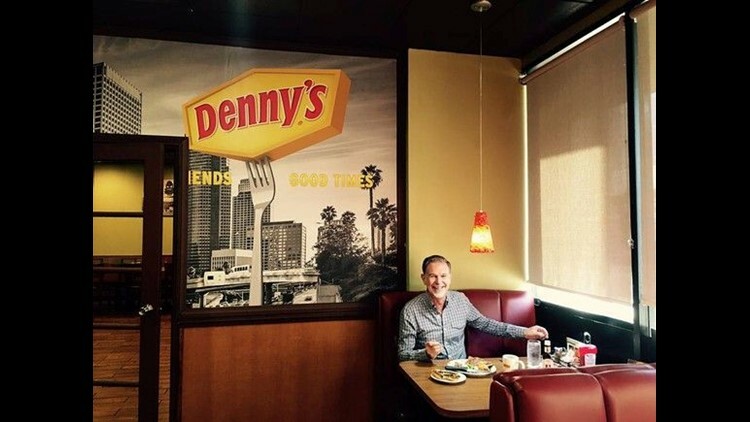 Mimi's Cafe: Free meal from special menu Sunday. 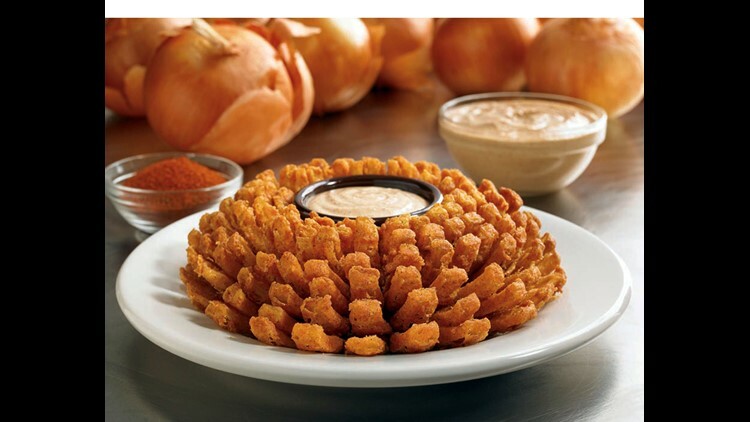 Native Grill & Wings: Free menu item up to $11.99 Sunday. 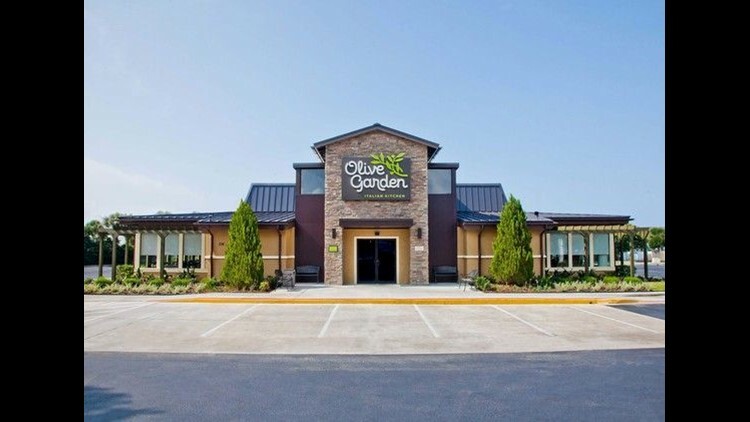 Exterior shot of an Olive Garden with an empty parking lot. 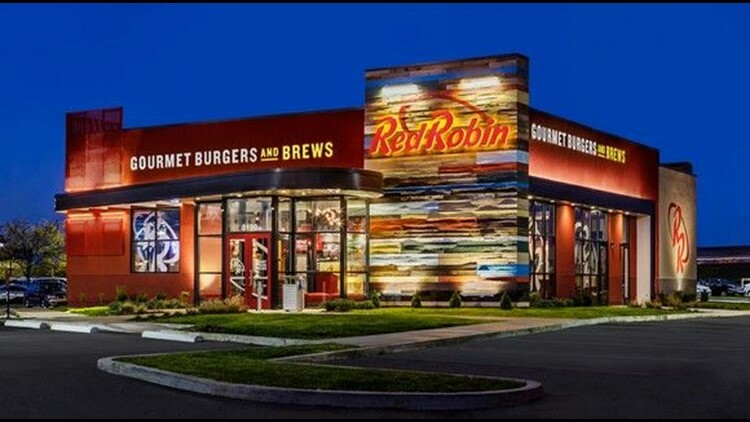 Red Robin Gourmet Burgers restaurant. American Family Care: Free flu shots Sunday. Find locations at www.afcurgentcare.com. 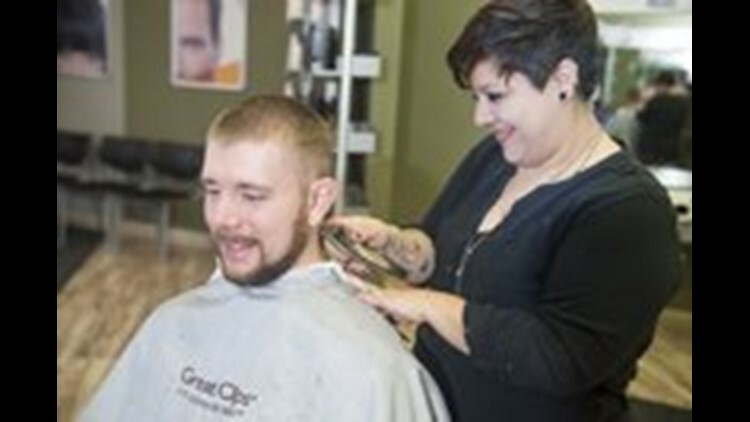 At Great Clips, veterans and active duty can get a free haircut on Veterans Day or pick up a free haircut card to use through Dec. 31. Corner Bakery Cafe: Free “Choose 2” meal Sunday with military ID. 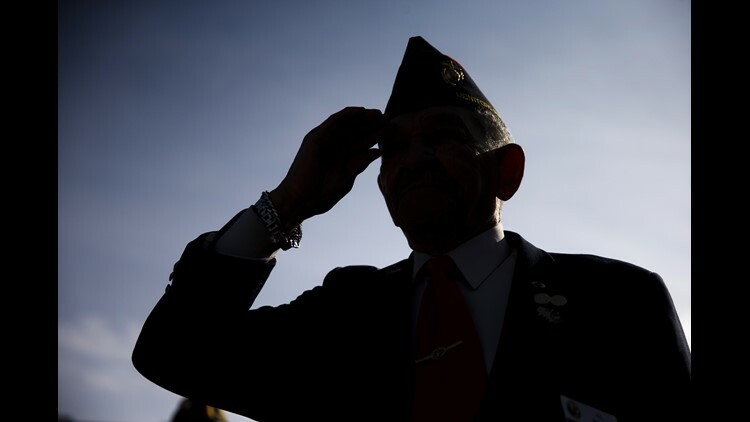 Rock Bottom Restaurants & Breweries: Vets eat free Saturday through Monday. Plus, each brewery will be brewing a limited-edition Veterans Day IPA and Saturday through Nov. 17, 25 cents from every pint will go to a local Veterans charity. 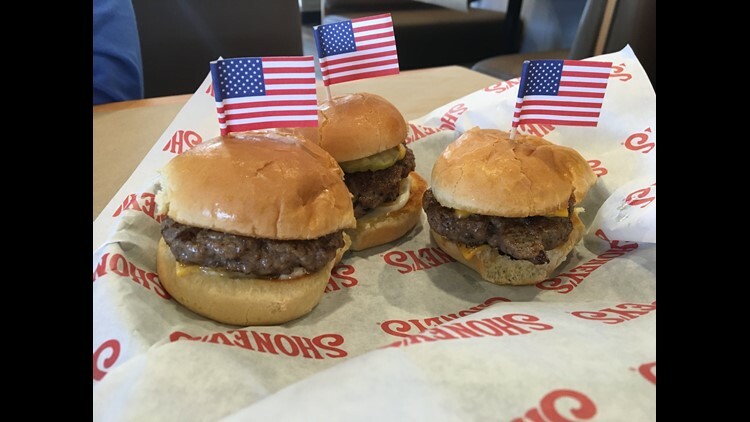 Shoney's Sliders are miniature burgers served on the starters menu. 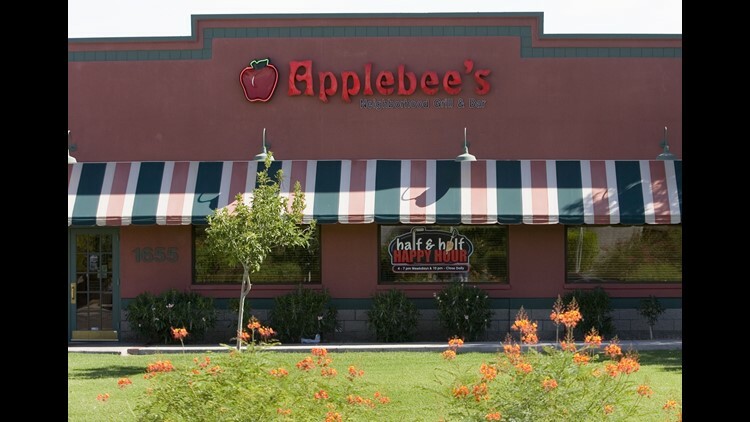 Local restaurants: The businesses listed here have more than 20 locations. Many others will also offer deals.